Joseph Tunzi’s extremely detailed 650 page updated Elvis Sessions book has at last been released after a long 2 year wait. Aimed at Elvis music fanatics, rather than the general public, Sessions 3 is a thought inspiring read that should make it the ultimate Elvis research tool and an essential purchase. Prospective buyers however should realise that there is no narrative within the chapters to explain or complement the lists of recordings, these are just ‘the facts’. Competing with the likes of Ernst Jorgensen’s ‘Elvis: A Life in Music’ or David Petrelle’s extremely detailed 960 page ‘Solid Gold Elvis’, Sessions 3 needs to be up-to-date, interesting to browse through and factually correct. I spent an enthralled week poring over all the lists and notes but while the book is packed with an extraordinary amount of fascinating information (good to see some of Sessions 2’s "rumours" have been removed) I do ultimately feel a little let down. In its praise there is no doubt that it is extremely current, even listing the free TV Guide mini-disc of ‘That’s all Right’ from Aug 11th 1970 - but already however not containing relevant info about the new FTDs ‘Closing Night’ & ‘Double Trouble’. Some of the new photos are just fantastic. I have always appreciated images of Elvis at his recording sessions since this helps one understand the feeling, set-up & sound of these important events. A lot of the photos are true gems, for instance Elvis wearing a fishing cap at the ‘His Hand In Mine’ sessions and several new photos from the Soundtracks sessions. 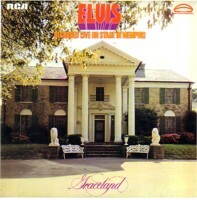 There is also the noted rarity of Elvis in his hotel suite, at a 1973 after-show party, jamming with Mama Cass & others. The print quality however of some of the images could have been improved and it is obvious that a few are jpeg images, lacking resolution, which would have looked better in a smaller size. There is a lot of fine & detailed information here. However there are several major flaws with the book that cannot be overlooked, despite the praise heaped upon it by other enthusiasts. There is no doubt that Joe Tunzi’s forte has always been his photo books over his information books and the real problem here is with the format of the book which just begs for a better design. Irritatingly all the listed sessions are in the same format and font whether they be Overdubs, Soundboards or Studio sessions. The orchestral Overdub session for one movie soundtrack song without Elvis’ involvement can even take up 2 pages whereas a crucial Studio session (ie. One Night/I Beg Of You) can be a bottom-of-page addition! This is where Jorgensen’s ‘A Life In Music’ chapters, narrative & layout really shines in comparison. At the start Tunzi’s acknowledges so many fine experts within the Elvis world yet what he really needed was a good book designer as a collaborator. It is imperative that an information & listings book has a proper index, yet there is no index at all! Even Sessions 2 had a Song Titles index but even that is totally absent here which is incredibly frustrating. Even better would be a complete index including personnel & musicians. I was recently trying to research maestro guitarist Tommy Tedesco’s involvement with Elvis but here it just becomes too hard and you have to use Jorgensen’s book as an index. While there are always going to be mistakes in a book such as this, there seem to be far too many here that any one of Tunzi’s acknowledged friends could have spotted. Was this venture so personal that Tunzi didn’t allow anyone to proof-read the content? I immediately spotted several errors. 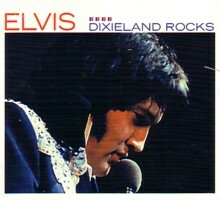 From an Australian point of view, ‘Live Greatest Hits’ was not just an ‘European release’. However if this omission is because Europe is "all-important" then why is there no mention of the number 1 1961 single ‘Wooden Heart/Tonight’s All Right For Love’ or (in quality terms) the #6 single ‘I Just Can’t Help Believing/How The Web was Woven’? Then again, if collectibility is the key the missed Australian 2002 ‘Burning Love’ 3-track CD single seems a bad oversight. There is no indication that the Live 1971 Las Vegas recordings were issued on ‘The Impossible Dream’ FTD & the ‘Standing Room Only’ LP cover has a different track-list to the one printed. ‘In The Ghetto’ is referred to with two different serial numbers on the same page and everyone knows that Ronnie Tutt unfortunately wasn’t there at Elvis’ final concert. These are all simple errors that shouldn’t have got to print. There are also some odd omissions in the Soundboard/Highlights sections, surely Opening Night Jan 26th 1972 is an unreleased highlight? On the positive side there is no doubt that a lot of the information has to have come via Ernst Jorgensen’s work (unbelievably not even acknowledged in the book!) along with excellent web-sites such as ‘Master & Session’, as well as the FECC contributors. The book really is a fabulous compilation of facts & lists that have been seen on the Internet and one has to be appreciative of the work that has gone into compiling this book. However, as with Sessions 2 it would have been a real benefit for Tunzi to mention the sources of where his "new facts" have come from and also to note which parts are just speculation. 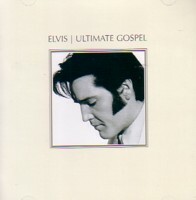 Verdict - Overall there is plenty to be gained in exploring the book’s detailed content especially if you use it in parallel with Jorgensen’s ‘Elvis: A Life In Music’ as an index. I found the lists of rehearsals, soundboards & overdubs quite fascinating – although the repeated lists of orchestra members could have been formatted so much better. This is not a cheap book and at US $75 one should expect a high-quality product. 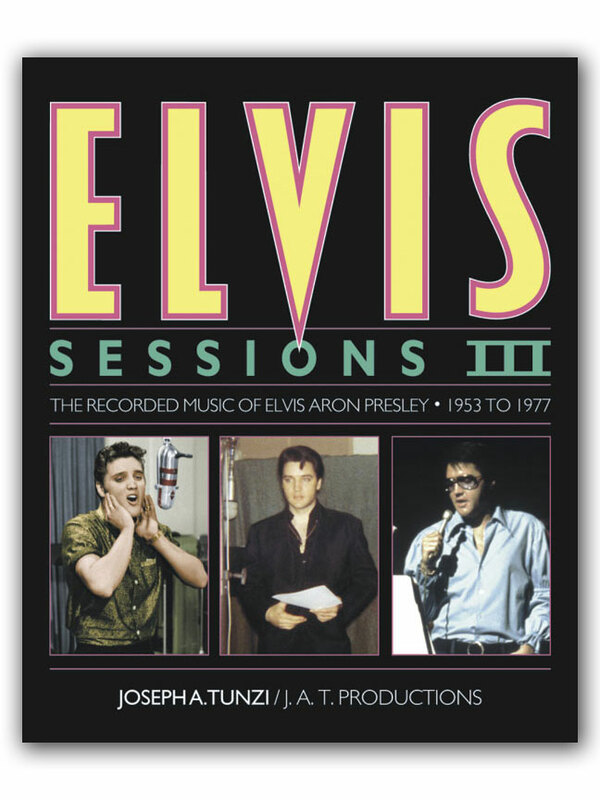 If you are an Elvis fanatic then Sessions 3 could be for you, but if you already own Sessions 2 then maybe you should hang on until Jorgensen updates his book or possibly Sessions 4!